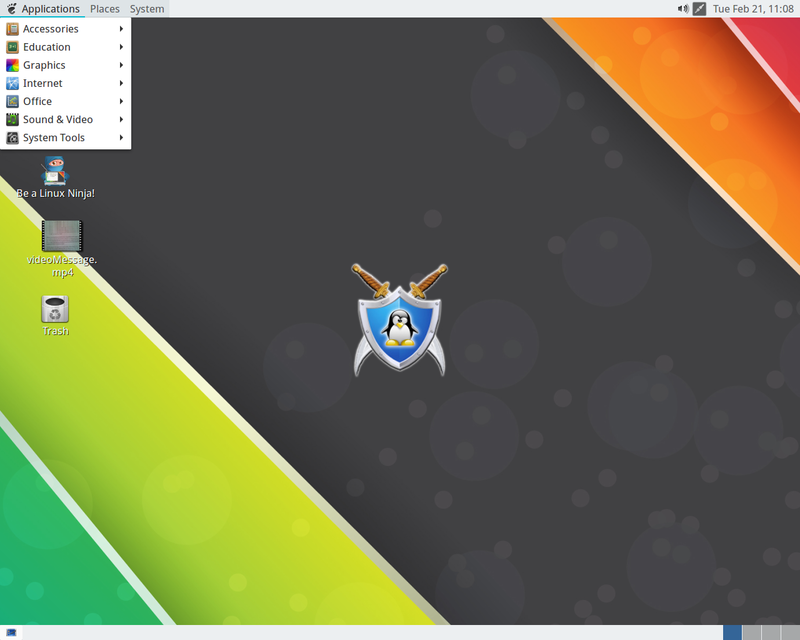 Rate this project SparkyLinux is a lightweight, fast and simple Linux distribution based on Debian. 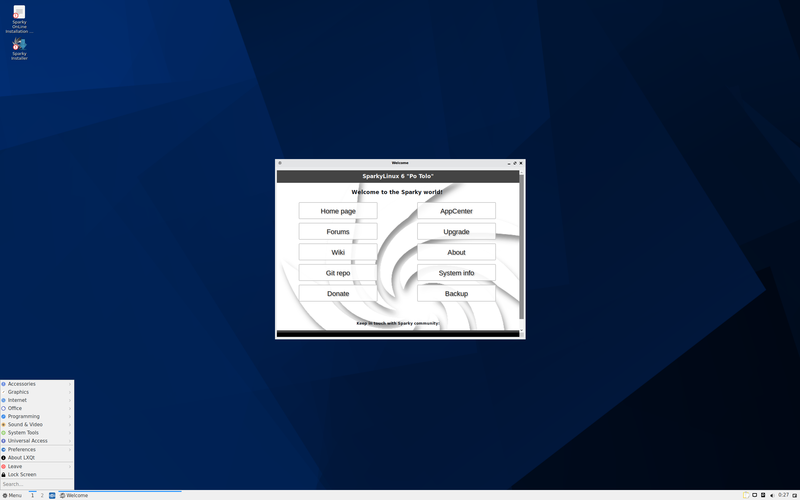 The project's latest release, SparkyLinux 5.5 "Rolling", is based on Debian's Testing branch. The new version includes mostly minor package updates, and makes the leap from using GCC 7 to GCC 8 for the default compiler. "There are new live/install ISO images of SparkyLinux 5.5 Nibiru available to download. Sparky 5 follows a rolling release model and is based on Debian testing Buster. Changes: system updated from Debian Testing repos as of September 17, 2018; Linux kernel 4.18.6 (4.18.8- & 4.19-rc4-sparky are available at Sparky unstable repos); the Calamares installer updated up to version 3.2.1; Thunar daemon is deactivated in the MinimalGUI Live (Openbox), due to problem of automounting new partitions created by Calamares; GCC 7 compiler has been removed, the system uses GCC 8 as default; removed packages: libpam-gnome-keyring, vim, imagemagick, systemd-ui, sparky-gexec, xterm (Openbox); also removed from LXQt media: lxtask, leafpad, notepqdqq." Further details can be found in the project's release announcement. Download (pkglist): sparkylinux-5.5-x86_64-lxqt.iso (1,440MB, SHA512, signature, torrent), sparkylinux-5.5-x86_64-minimalgui.iso (927MB, SHA512, signature, torrent), sparkylinux-5.5-x86_64-minimalcli.iso (520MB, SHA512, signature, torrent). Also available from OSDisc.